There are a lot more of these to come, but I wanted to share a sneak peak. 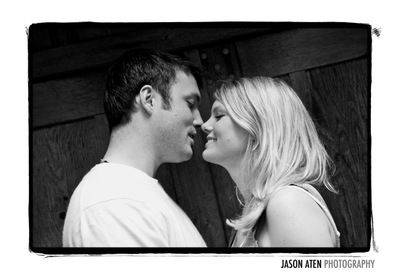 This was from part one of a two part engagement session with Casey & Scott. Especially fun was that their daughter Sophia joined us, so we got some really fun images with her as well. Their wedding is in September, and it's going to be a ton of fun. So check back next week for more of this cute couple!